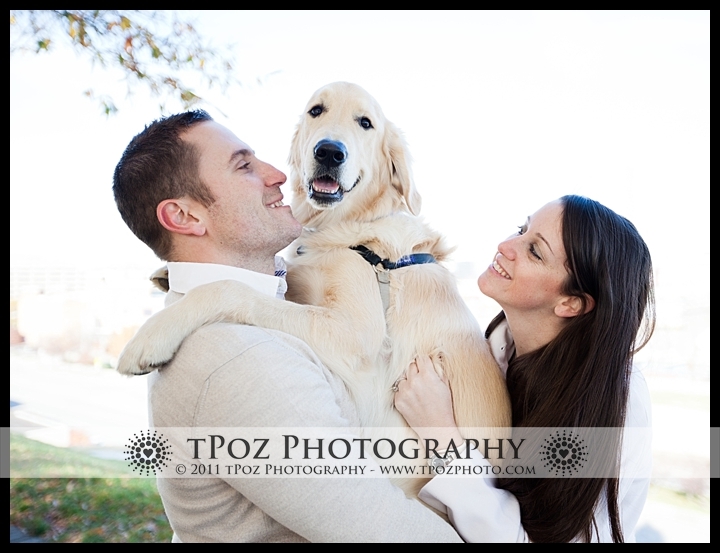 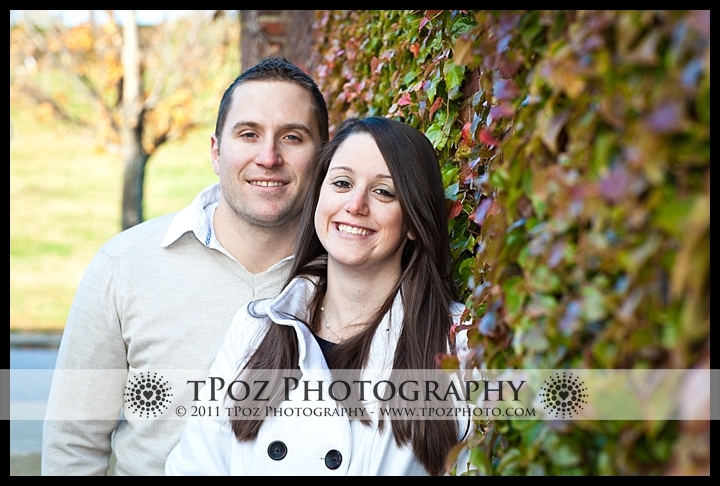 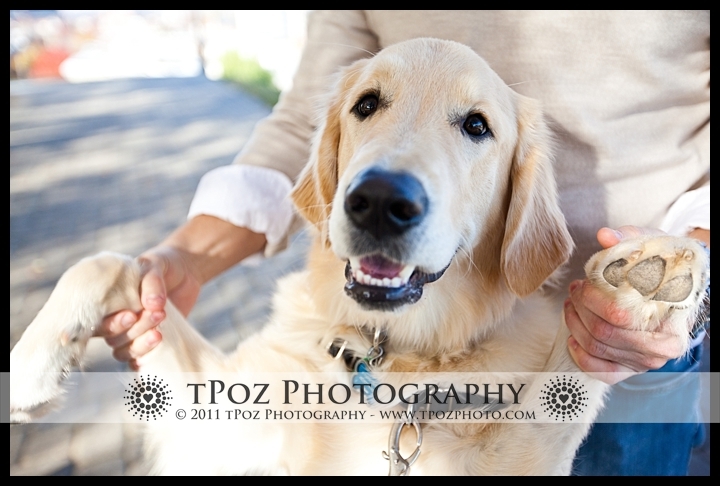 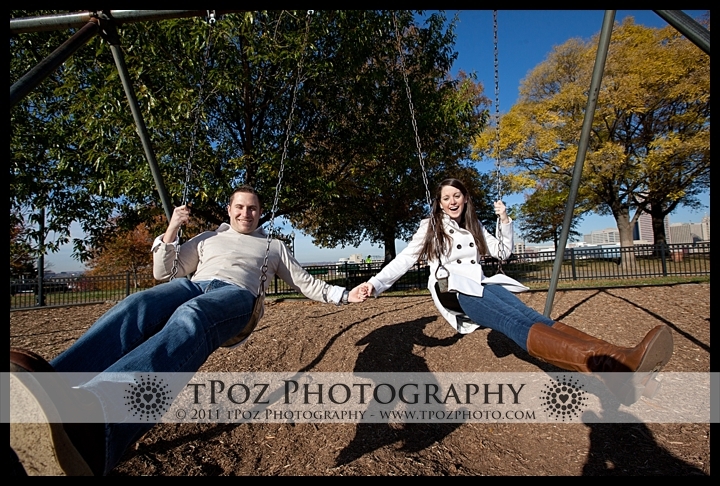 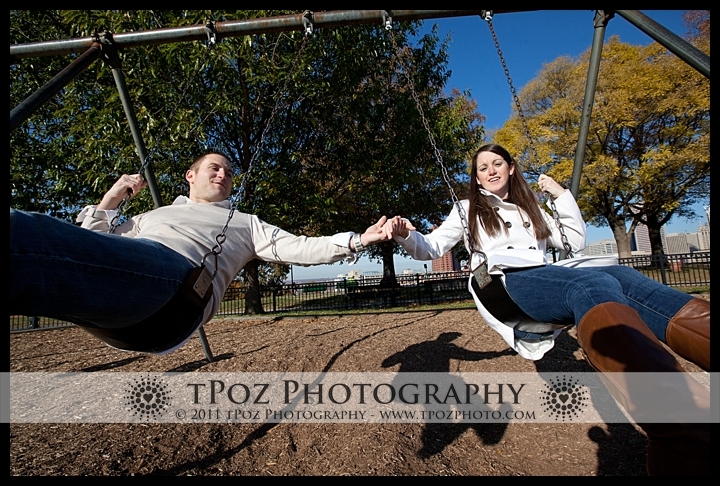 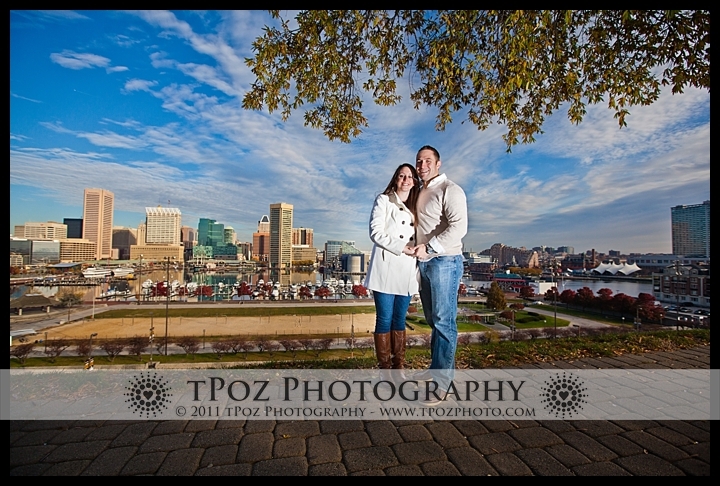 On one crisp fall Sunday morning, Meghan+Adam met me atop of Federal Hill Park to start off their engagement session. 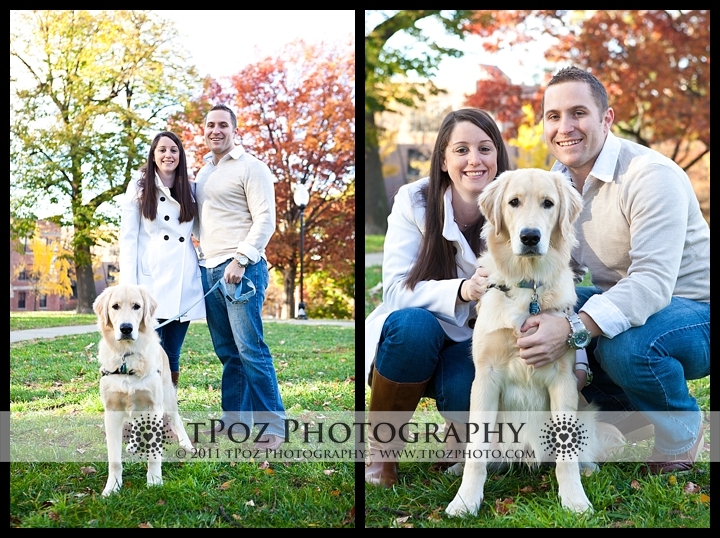 The early morning hours always have the most beautiful light rays bouncing around, and this morning was no exception! 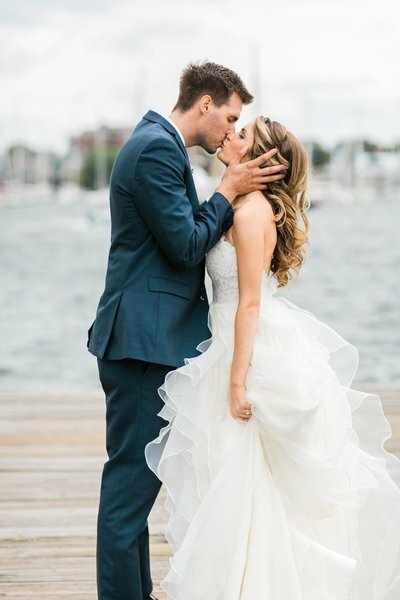 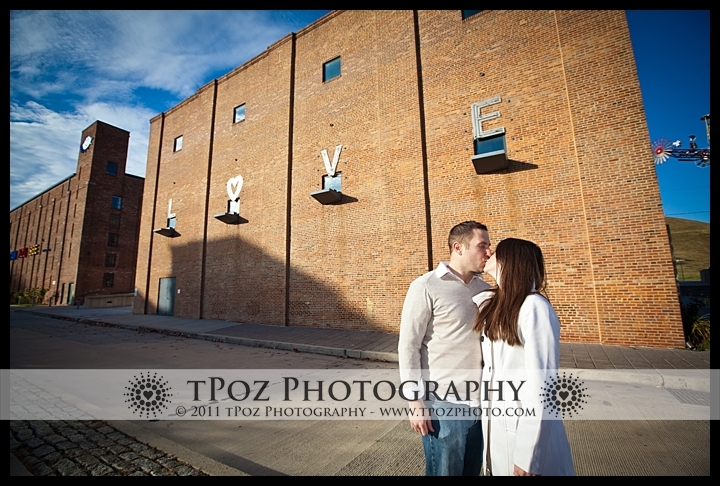 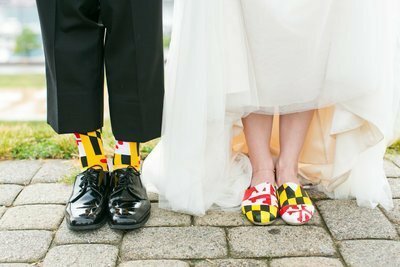 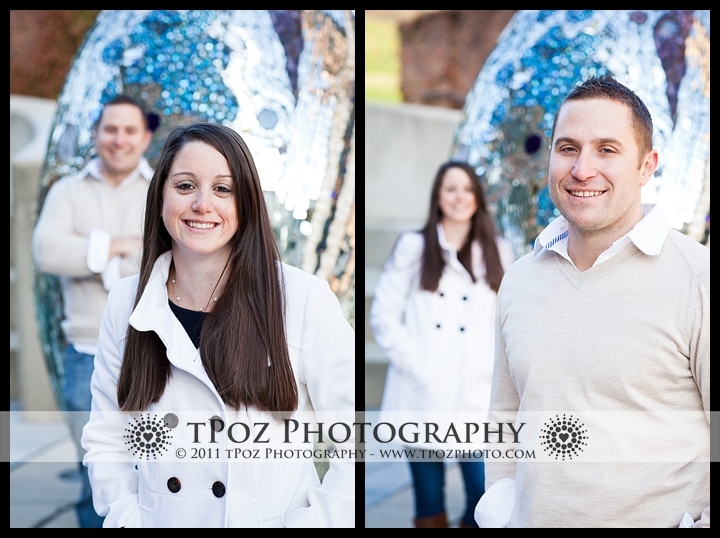 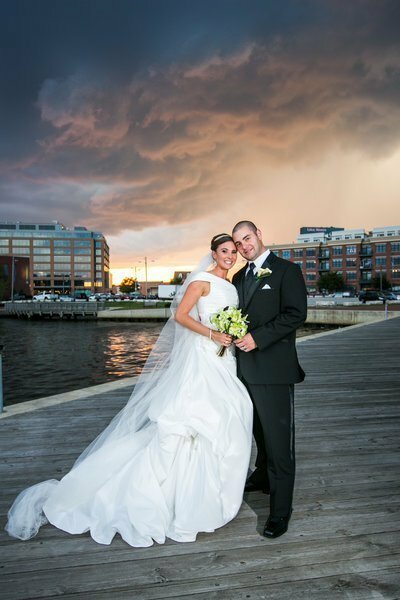 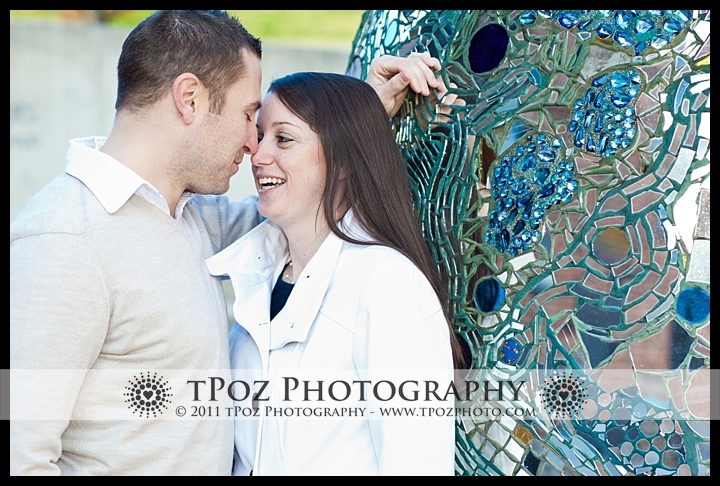 The Visionary Art Museum, and the neon LOVE sign, provided some great backdrops for these two. 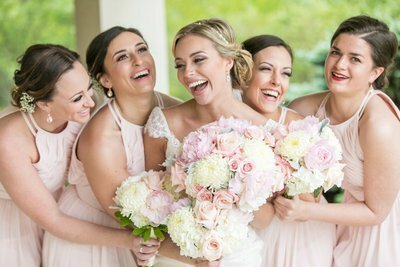 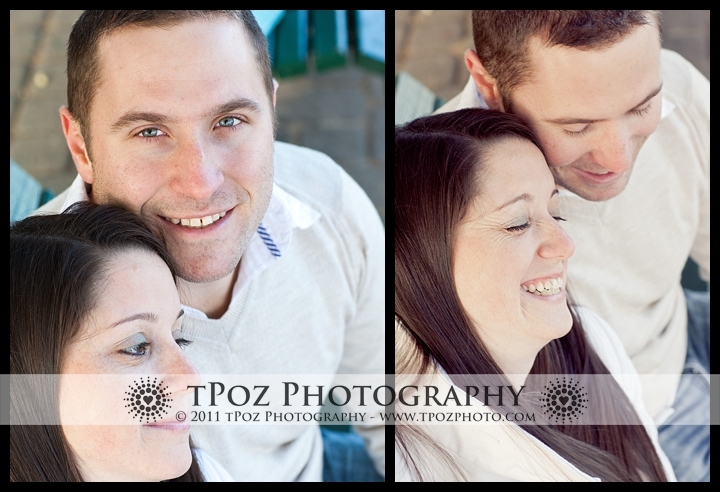 Giggling thru the entire session, Meghan+Adam’s warm laughter & love took the slight chill out of the air. 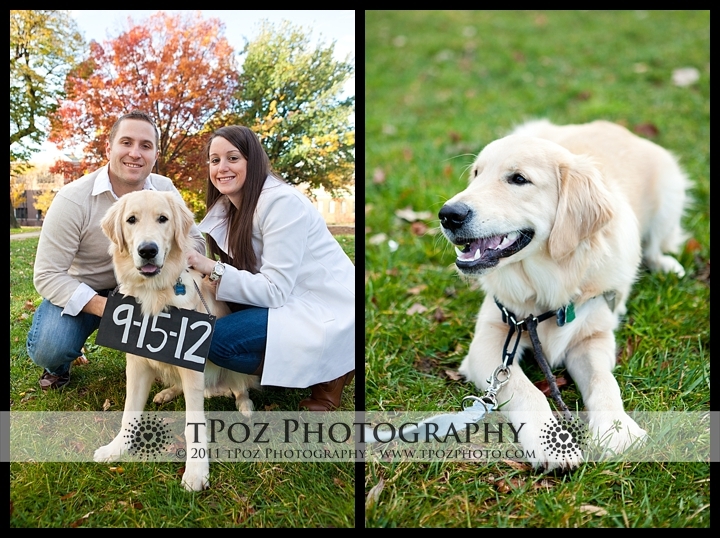 They talked about going to look for a new house, their jobs & their puppy Hudson (who helped out for the save-the-date part of our shoot!) 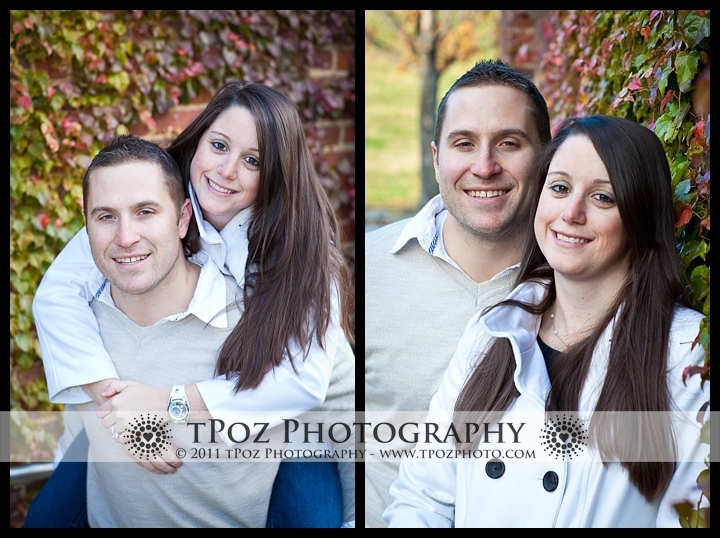 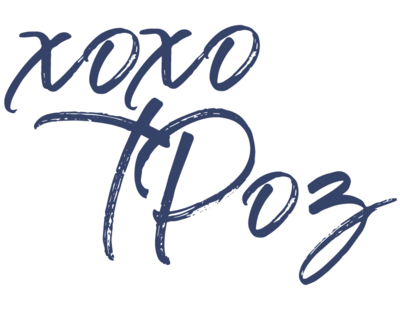 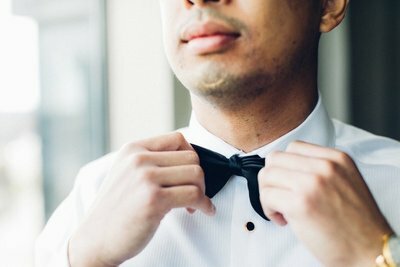 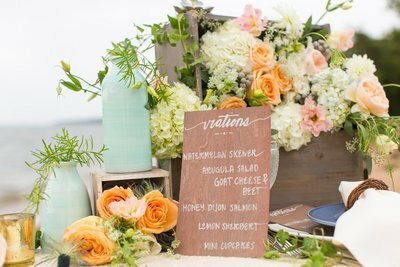 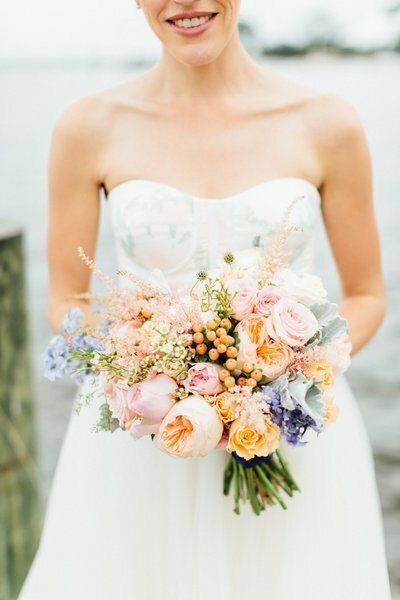 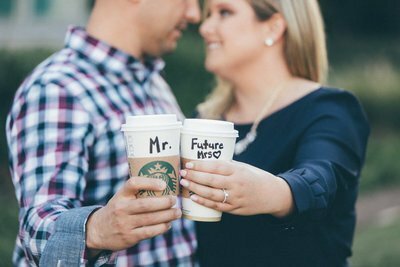 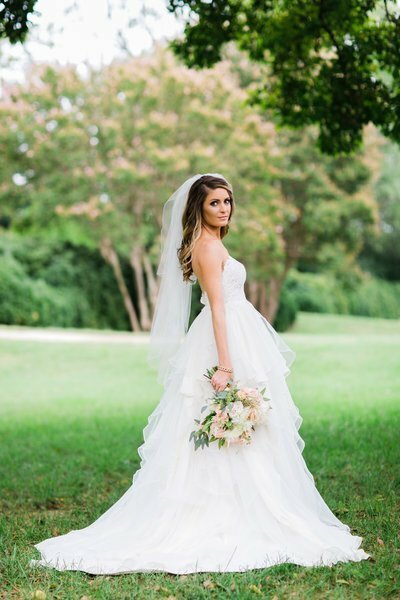 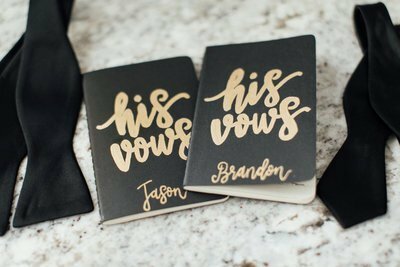 I absolutely can’t wait to shoot their September wedding at the Hillendale Country Club!